You have been super busy! My goodness, girl! Like you say, sometimes it is really good to be super busy. But then it's good to take a break, too. Don't overextend yourself. 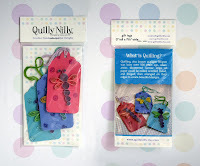 You've turned into a quilling machine! 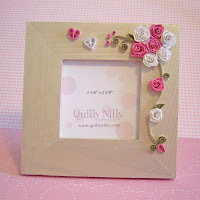 Love the rose frame, perfect for this time of the year. Ciao! Molto belli i tuoi lavori! Complimenti davvero! wow, your work is so beautiful, I love the chirstmas tags!! 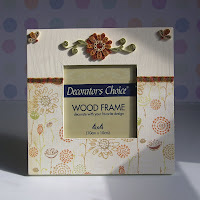 I love the rose frame too..beautiful work! It's great to be busy. Congrats on making so much progress on your projects! How exciting to be in a magazine! !